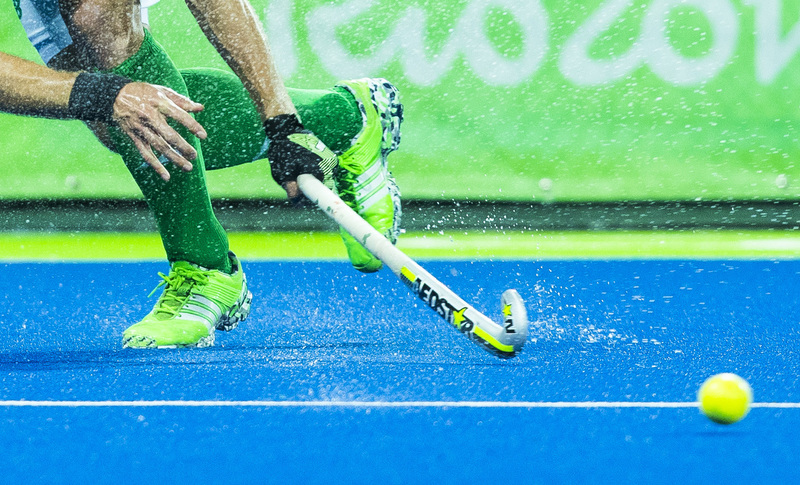 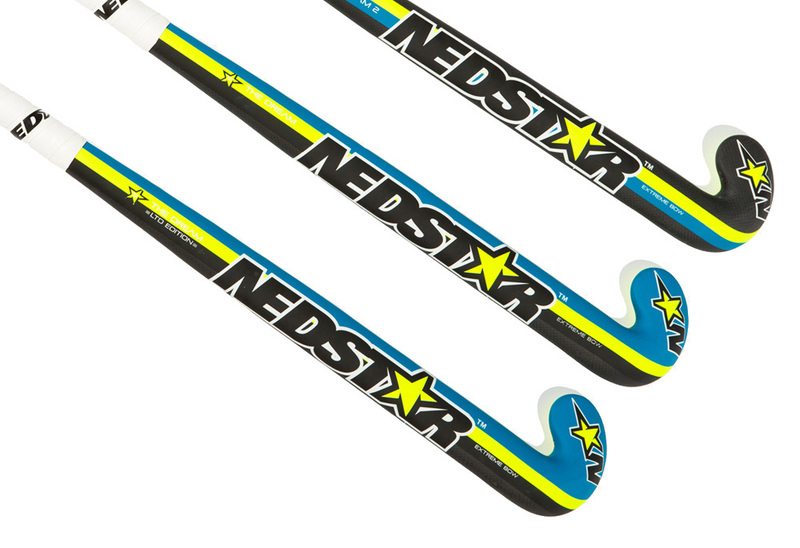 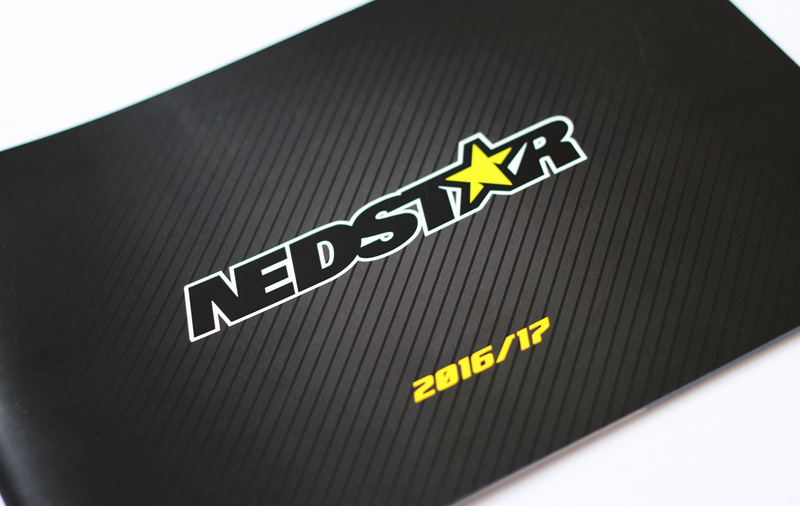 Nedstar is a manufacturer and supplier of premium quality hockey equipment, including sticks, accessories and clothing. 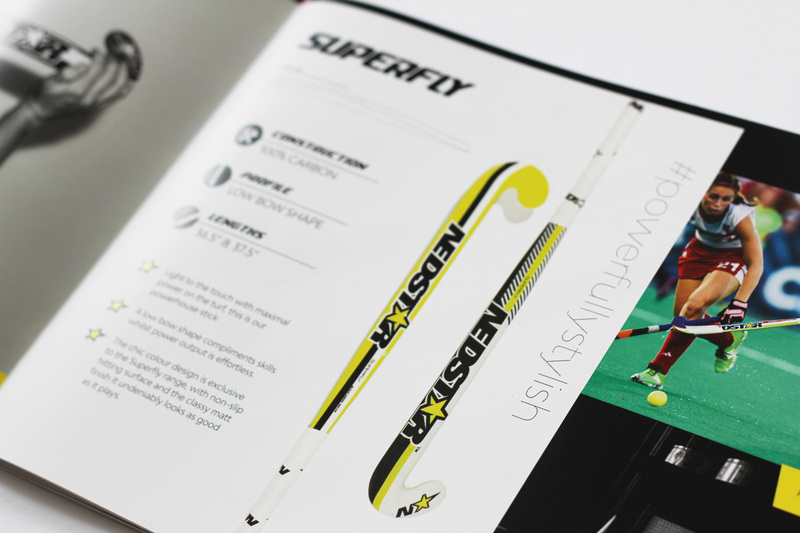 Originating in South Africa, the brand is expanding internationally, primarily in Europe and the USA. 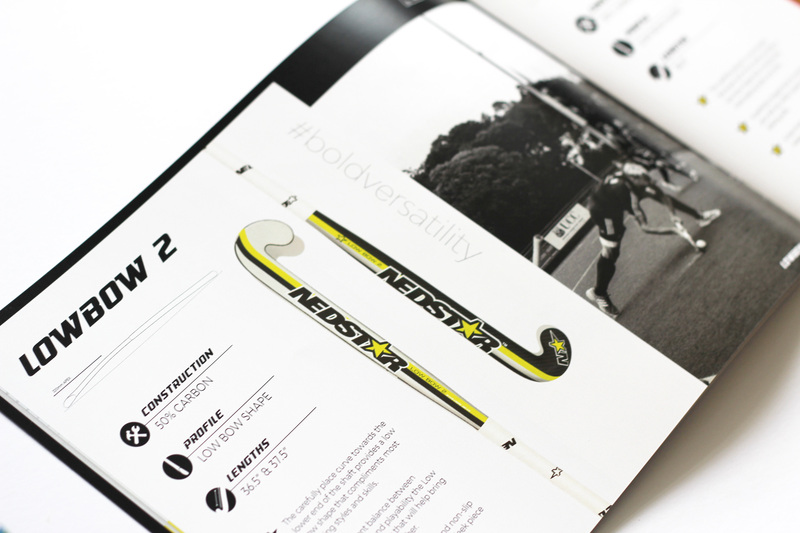 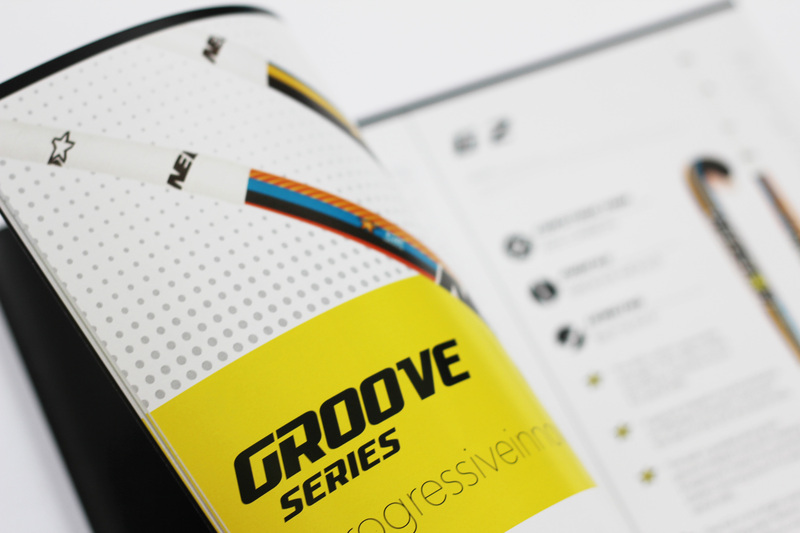 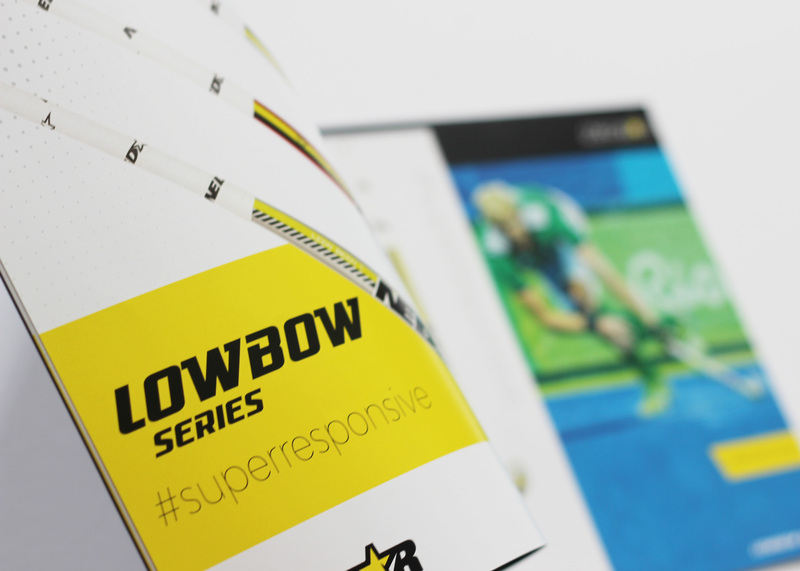 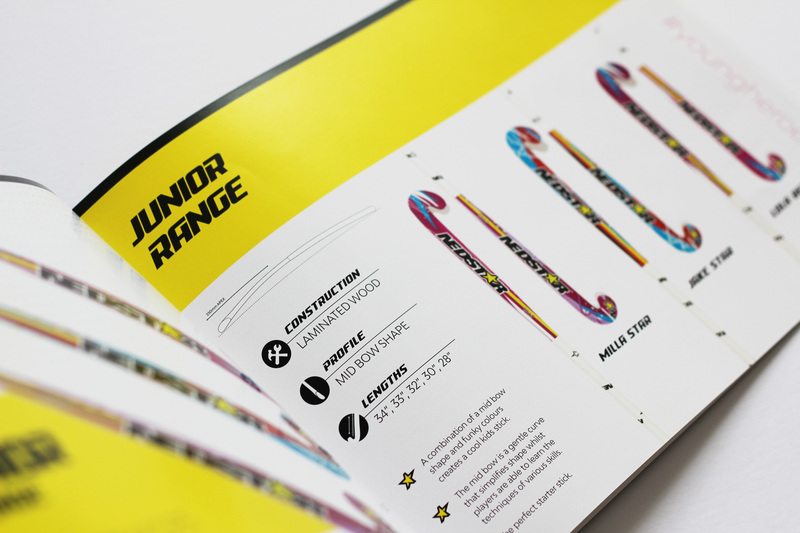 Resonate designed this catalogue for their 2016/17 season range which showcases their equipment and accessories alongside their international hockey playing ambassadors.